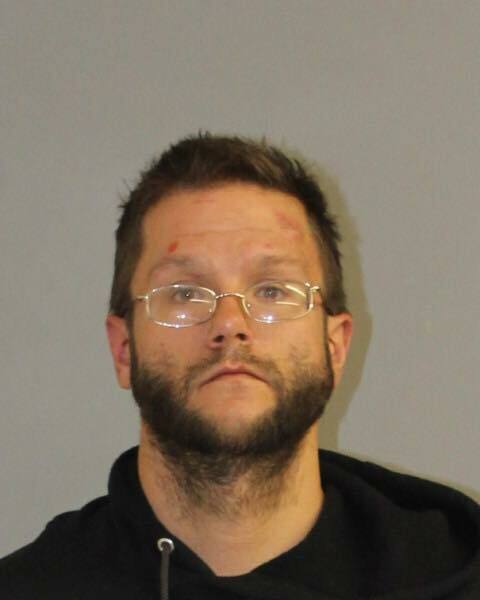 On 01/24/2019 at approximately 11:00 am, the Brooklyn Resident Trooper and Troopers assigned to Troop D were dispatched to a residence on Middle Street in Brooklyn for a burglary in progress. The victim had just returned home with her young child and observed a male climbing into her apartment via a back kitchen window. The male suspect then fled the scene on foot and into a nearby apartment complex. The accused, identified as 32 year old Marion Nastalczyk, was located by Troopers hiding in a closet in a nearby apartment. 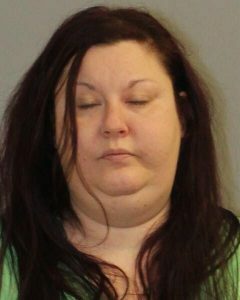 Nastalczyk resisted arrest and after a brief struggle was taken into custody and transported to Troop D. 36 year old Jennifer Heilweil , whom owned the apartment Nastalczyk was hiding in, was also arrested after Troopers discovered she held an arrest warrant for Failure to Appear in the Second Degree. Heilweil was transported to Troop D and charged with FTA 2nd Degree and held on a $50,000 cash/surety bond and given a court date of 01/25/2019 in Danielson Superior Court. Nastalczyk was charged with Risk of Injury to a Minor, Burglary 3rd Degree and Interfering With an Officer and held on a $50,000 cash/surety bond and given a court date of 01/25/2019 in Danielson Superior Court.